This volume contains Ibsen's famous early epic, Peer Gynt, and the historical tragedy The Pretenders, which together with Brand and Emperor and Galilean form a magisterial quartet at the fulcrum of Ibsen's career. George Bernard Shaw praised Peer Gynt (1867) for the power of Ibsen's 'grip on humanity …The universality of Ibsen makes his plays come home to all nations'. 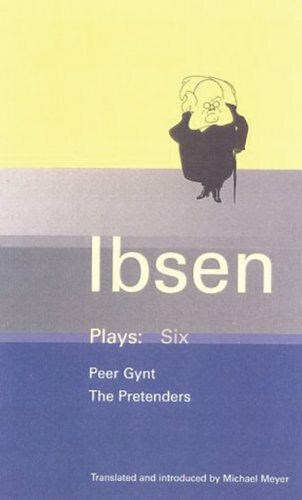 The Pretenders (1863), described by Kenneth Tynan as Ibsen's 'first great play', was also his first real success in the theatre.